Wide midfielder Chris Lait agreed to join the club for the 2018/19 promotion push last night. Lait follows previous teammates Kristian Green and Paul Green in making the short post season journey from Solihull Moors to Tamworth. He has signed an initial one year contract. Lait first came to prominence as a Solihull Moors Academy player, before departing in search of senior football. He is another player who has significant 'step 3' experience, including spells at Rushall Olympic and Stourbridge. He ended his spell with the latter on a total of 22 goals from 90 starts. 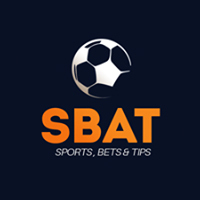 Lait then stepped up to The National League last season with Solihull Moors, and despite finding starts hard to come by, contributed well at a critical time of the season in March and April. 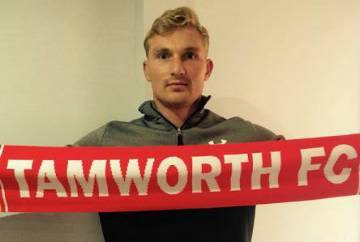 On the move, Lait posted on Twitter to say "Delighted to sign a contract with @tamworthfc looking forward to the new season!"